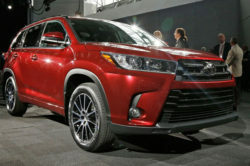 Even though the Highlander is more of a people carrier disguised in a crossover, the car is one of the better seven seats models on the market and its design surely appeals to a larger market than the usual car out there because it looks muscular and like a true crossover not like just another minivan with a slightly higher suspension. 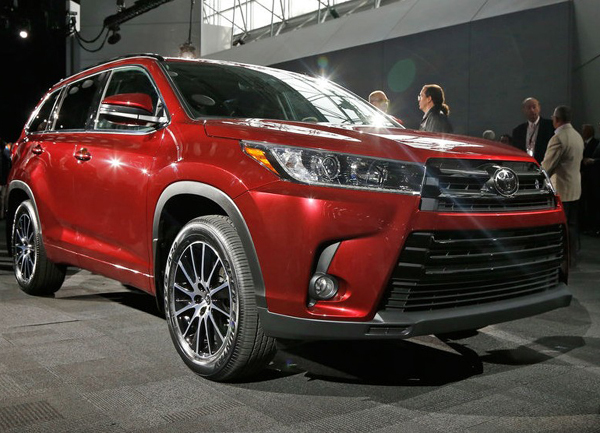 In order to keep it above its competitors, the car received its first facelift with the 2017 Toyota Highlander which comes with a new design inside and out, slight changes to its powertrain and a more refined running gear. 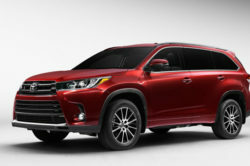 All of these should make the $31,000 crossover fare quite a bit better on the US market and even though there are now a lot of good cars out there, the Highlander will certainly manage to keep a portion of the market for itself. 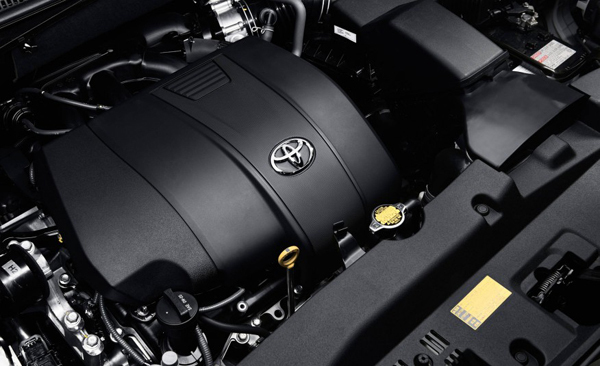 One of the largest problems of the previous model was the powertrain which, despite being powerful, it wasn’t all that smooth, quiet or even all that efficient. 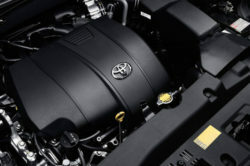 Toyota hopes that the new generation will do a lot better than the previous model and the new engine should be one of the better V6 units on the market today. 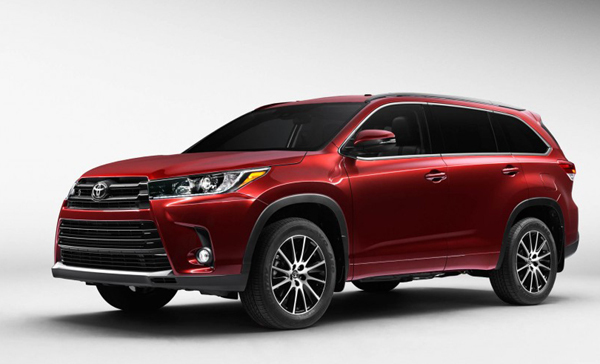 However, while the 2017 Toyota Highlander did receive a new engine, the base LE and the hybrid powertrain remained unchanged. 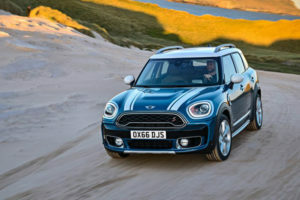 This means that the LE gets the same 2.7 liter naturally aspirated inline 4 as before, engine which offers 187 horsepower and 186 lb-ft of torque but not an optional all-wheel drive system so very few people are actually going to take it. 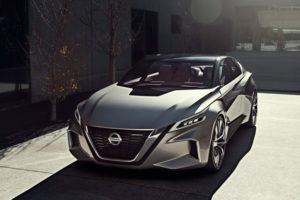 The 3.5 liter V6 hybrid with its standard all-wheel drive system and two electric motors still comes with 280 horsepower and up to 28 MPG on average. 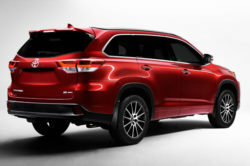 The good part is that it is now available across the range and not only on the top end models of the car. 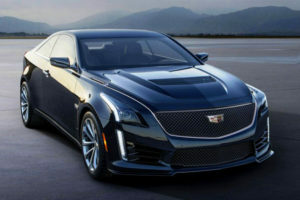 The big change is the new 3.5 liter naturally aspirated V6 which even though it shares its displacement with the older engine, it now features direct-port fuel injection and a lot of other improvements such as its dynamic injection system which will allow it to run either in a normal or Atkinson cycle which basically means that it should be a lot more efficient on a broader rpm-range. 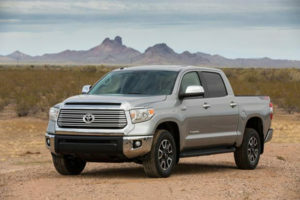 There is still no word on the output of this particular powertrain but considering it provides up to 278 horsepower in the Tacoma, we would expect that in this application, where less torque is usually okay, the engine might make close to 300 horsepower in which case it would make the Highlander a really nice choice for those wanting a quiet and large family hauler that still looks tough. 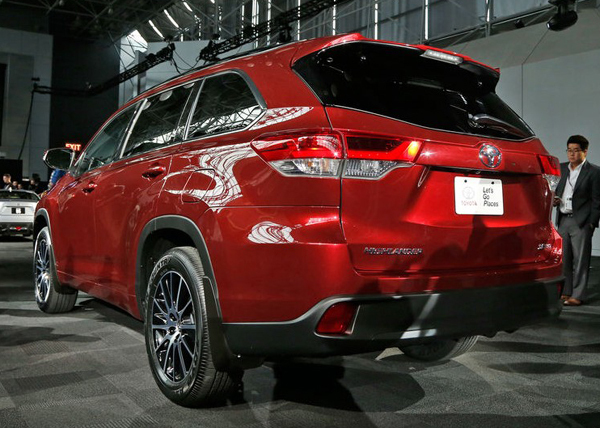 The looks of the new 2017 Toyota Highlander has not been left behind either. 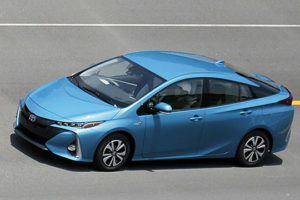 While the basic shape of the car has been kept unchanged, most of the actual details have been updated in order to meet Toyota’s latest corporate design scheme and also to allow the car to look fresher. 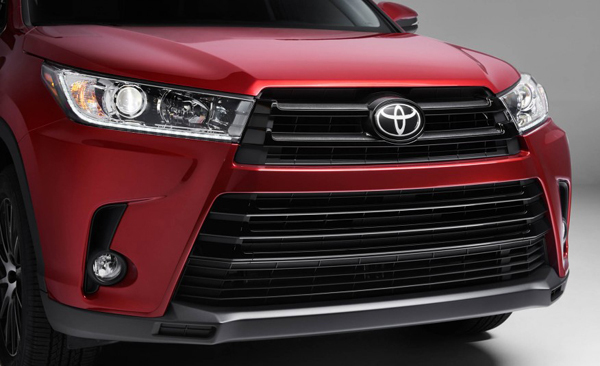 In the front there is an all new bumper with a much larger air intake and in order to compensate that, the car’s grille is smaller and more similar to that on the Tacoma. 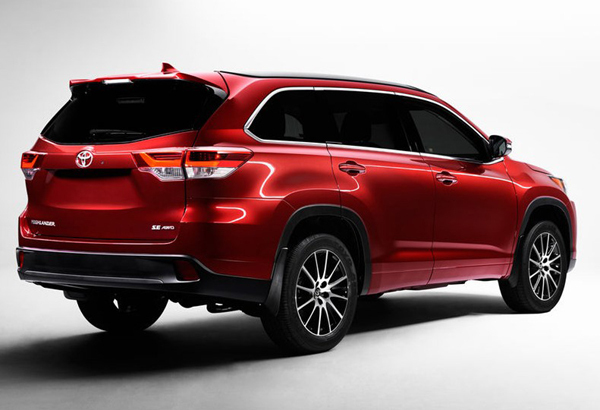 Also, the headlights are slimmer and integrate the grille more nicely while at the back a new set of tail lights as well as a new bumper have been added. 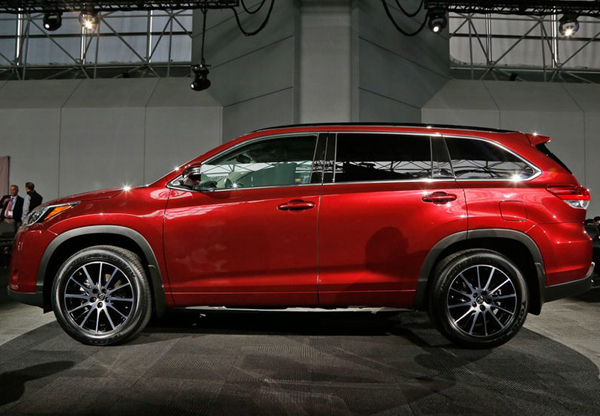 New colors and rims have also been launched with the new model. 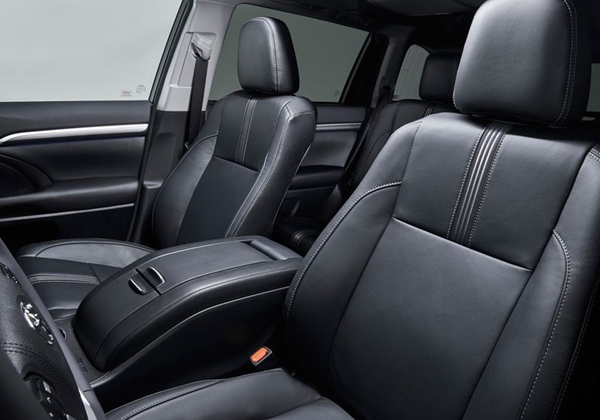 Its cabin still is quite roomy and more than enough for up to seven people and their luggage but Toyota added better materials on most surfaces and on top of that the base trim level now comes with a better infotainment system as well as a better air conditioning unit.